Greater Manchester’s youth theatres, schools and colleges perform at HOME in the National Theatre’s Connections festival, celebrating young theatre-makers. This year marks the festival’s 21st anniversary and 500 youth theatre companies will perform 12 outstanding plays. The result is an unforgettable feast of theatre made by and for young people. We’re delighted to welcome young performers from Loreto High School, Denton Community College, Queen’s Park High School, Whalley Range 11-18 High School, Garrick Youth Theatre and Langley Theatre Workshop. 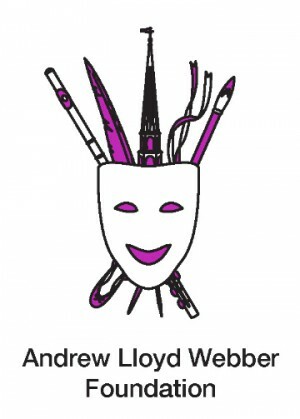 Connections 500 is supported by Arts Council England, Andrew Lloyd Webber Foundation and Jacqueline & Richard Worswick.